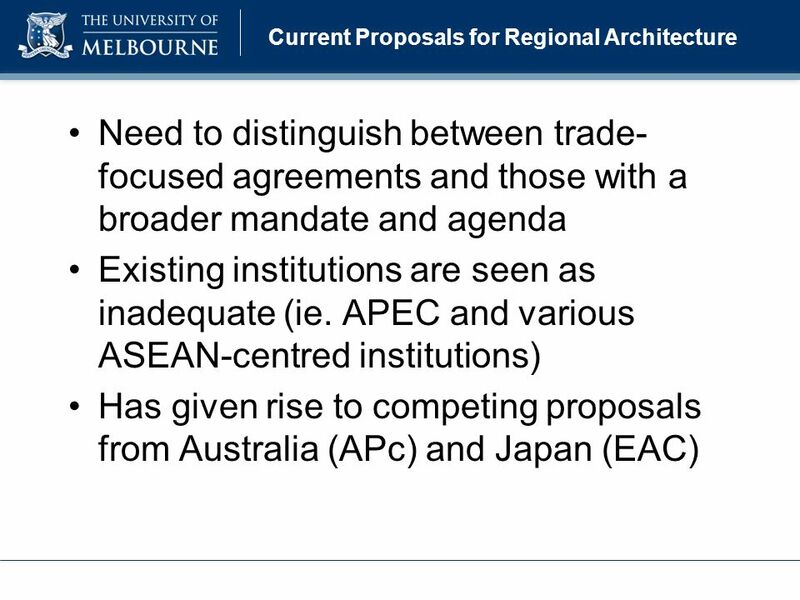 Conference on Asia-Pacific Regional Economic Integration & Architecture Auckland, 25 March 2010 Trade Cooperation & Regional Architecture: Economic, Political. 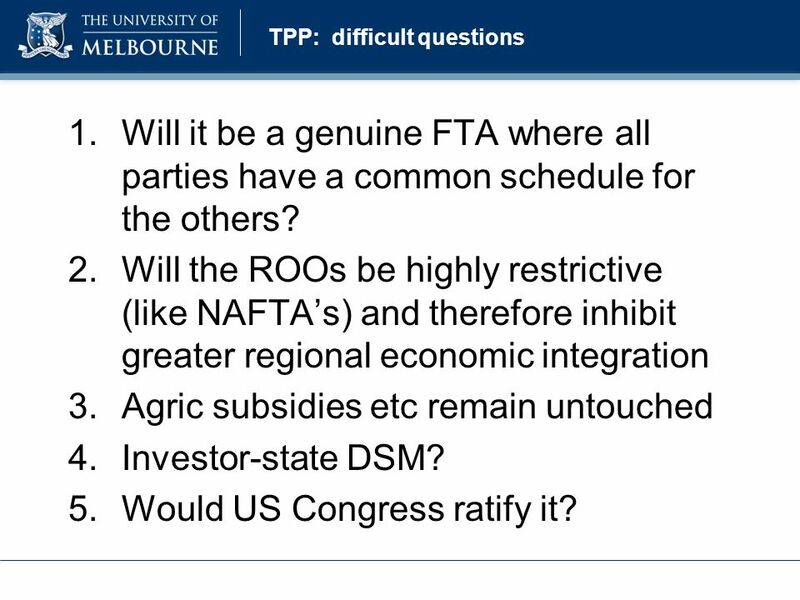 17 TPP: difficult questions 1.Will it be a genuine FTA where all parties have a common schedule for the others? 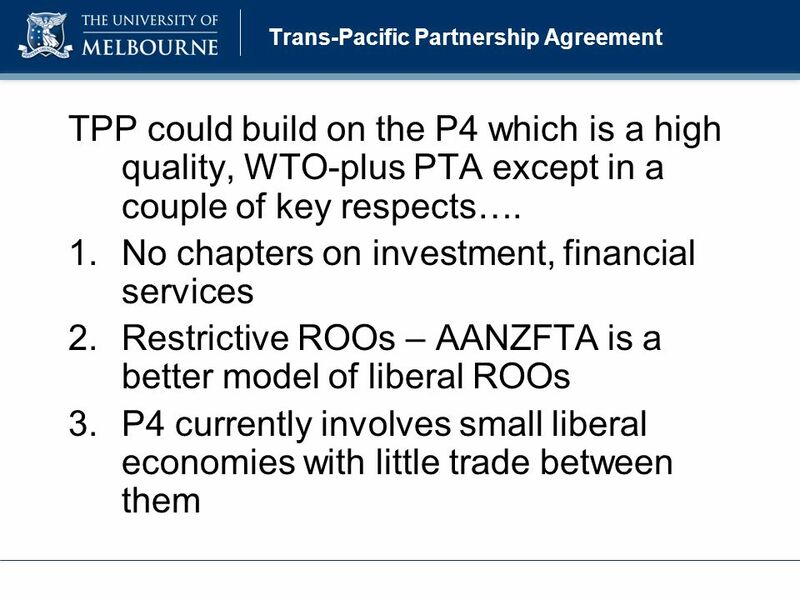 2.Will the ROOs be highly restrictive (like NAFTA’s) and therefore inhibit greater regional economic integration 3.Agric subsidies etc remain untouched 4.Investor-state DSM? 5.Would US Congress ratify it? 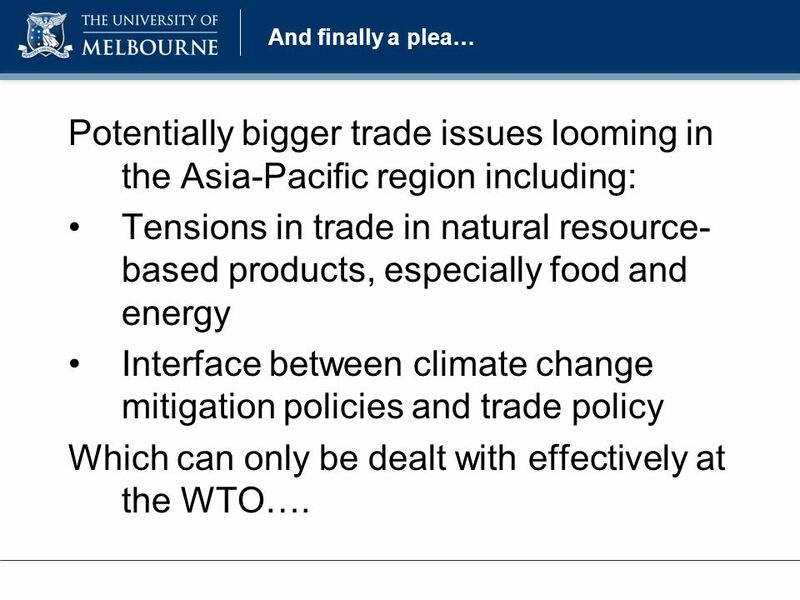 18 And finally a plea… Potentially bigger trade issues looming in the Asia-Pacific region including: Tensions in trade in natural resource- based products, especially food and energy Interface between climate change mitigation policies and trade policy Which can only be dealt with effectively at the WTO…. 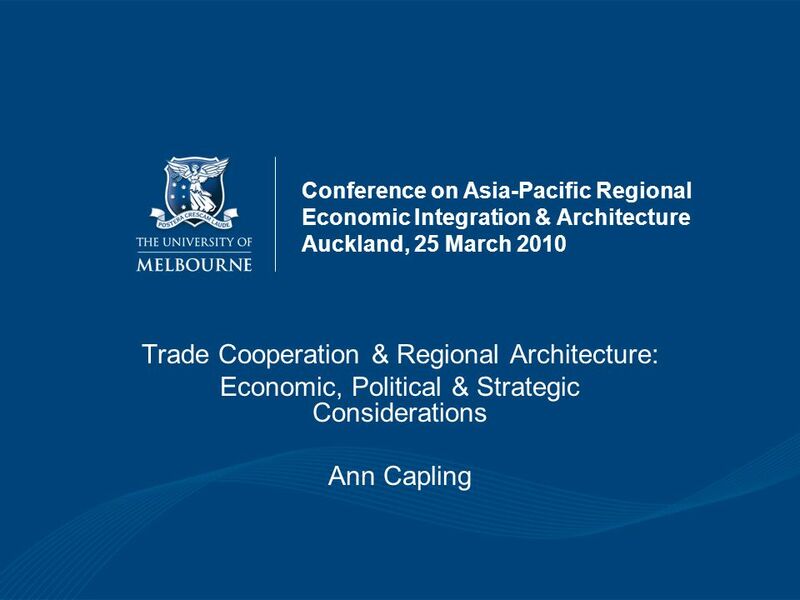 Download ppt "Conference on Asia-Pacific Regional Economic Integration & Architecture Auckland, 25 March 2010 Trade Cooperation & Regional Architecture: Economic, Political." 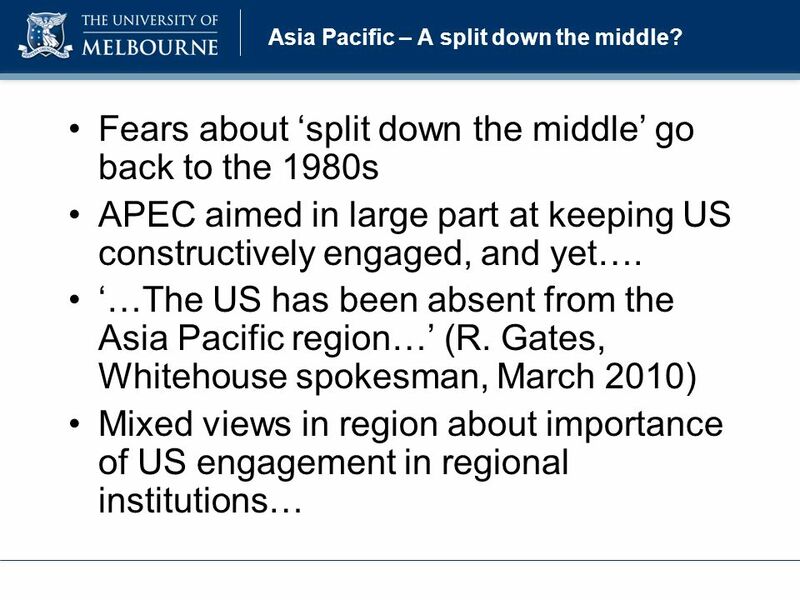 US Foreign Policy in the Age of Obama Renewal, Return, and Continuity Michael Baun Valdosta State University. 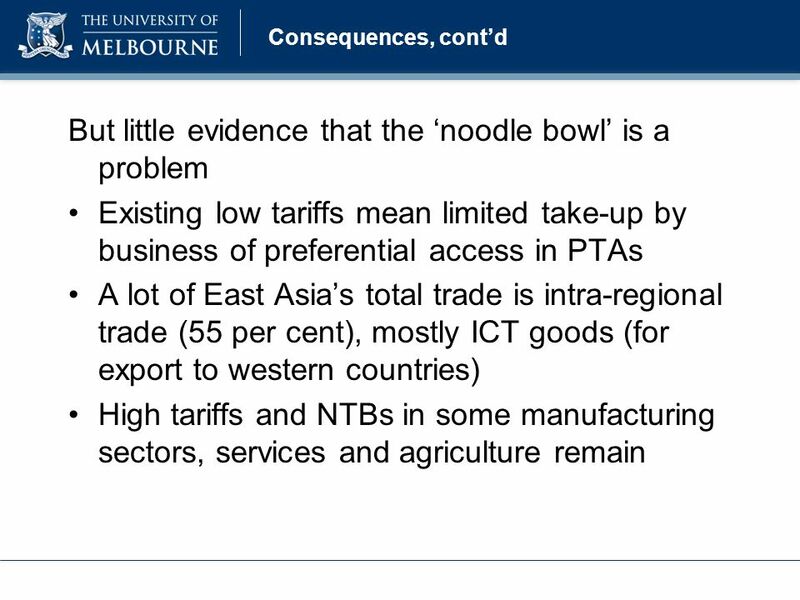 Trade Implications of the Trans-Pacific Partnership for ASEAN and Other Asian Countries Alan V. Deardorff University of Michigan. 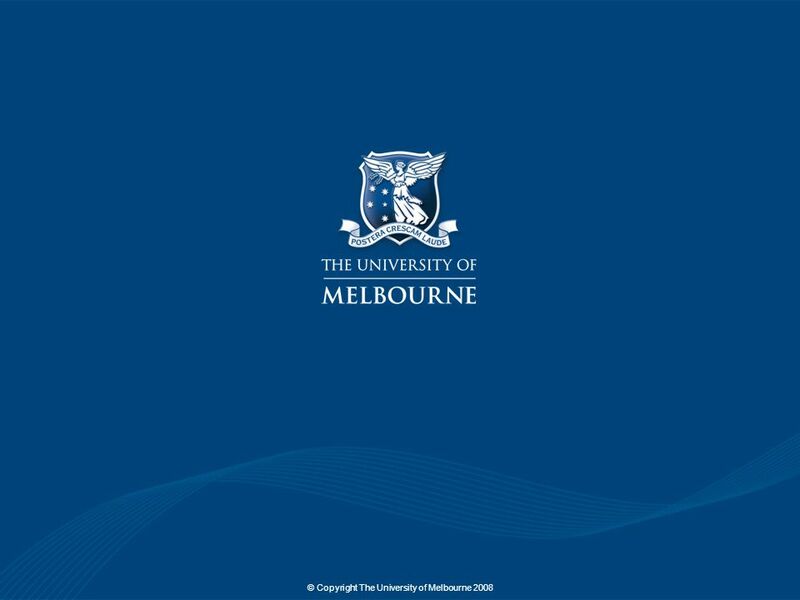 Federico Steinberg Trade, growth and development Theory, empirical evidence and development strategies. 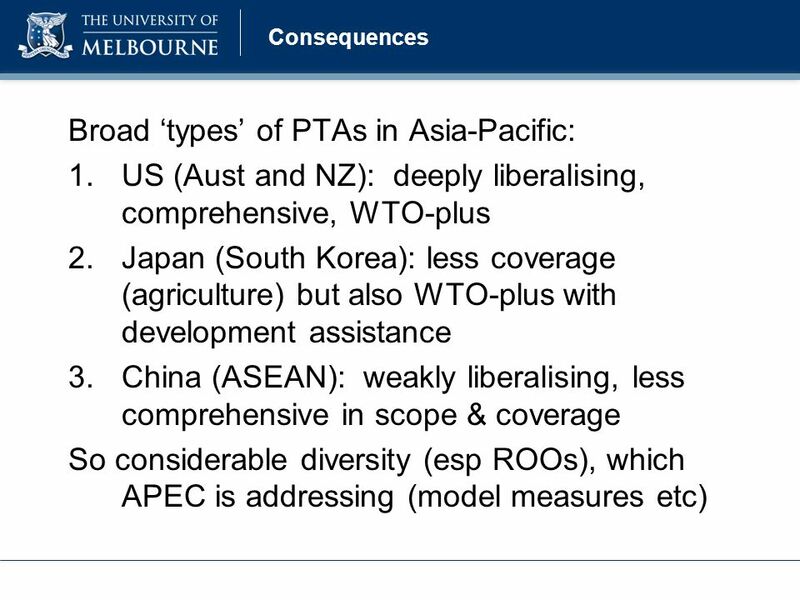 Regional Trade Liberalisation in East Asia and the Asia-Pacific: the Role of China Robert Scollay PECC Trade Forum and NZ APEC Study Centre University. 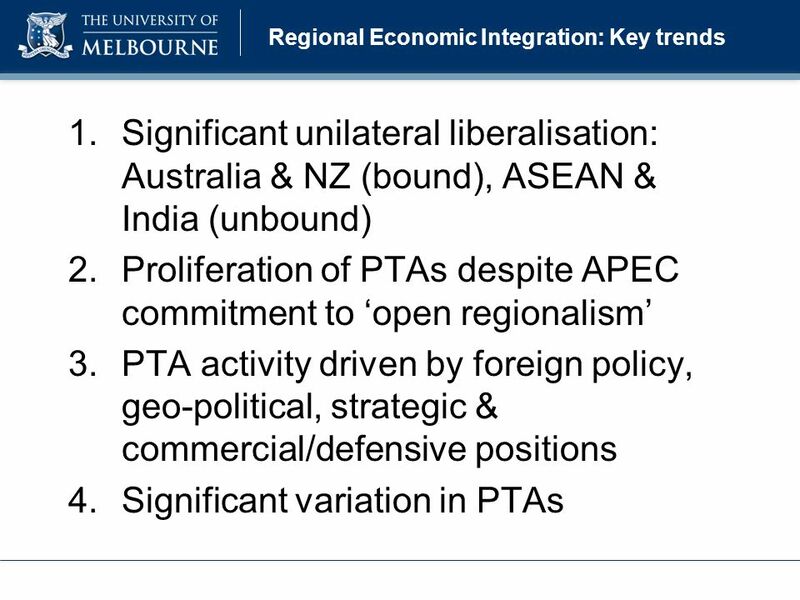 1 Chutima Bunyapraphasara Deputy Director-General Department of Trade Negotiations Free Trade Successes & Thailand Automotive Industry. Irwin/McGraw-Hill Copyright  2001 The McGraw-Hill Companies, Inc. All rights reserved. Five C h a p t e rC h a p t e r The Political Economy of International. 3.4 Economic Integration Pages Print pages 1,3,5-9. 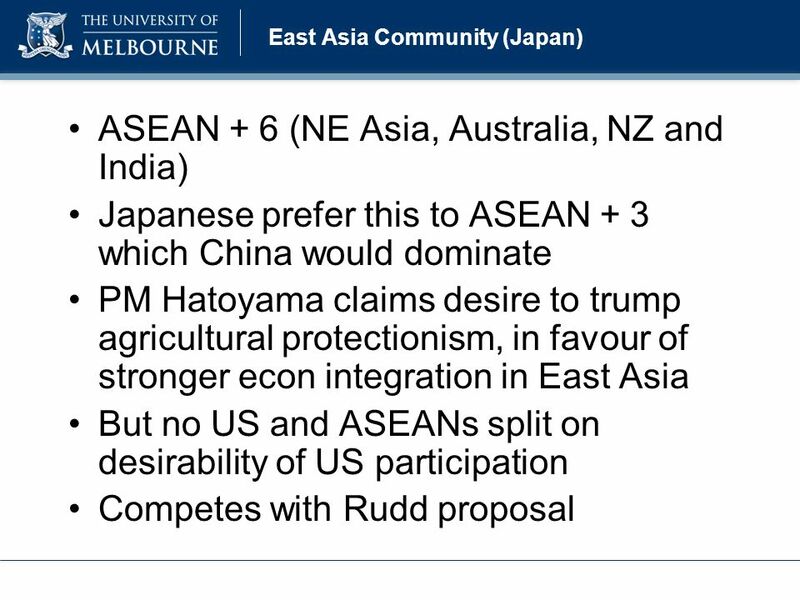 Regional Economic Integration in East Asia and Japan’s FTA Policy March, 2010 Shujiro URATA Waseda University. 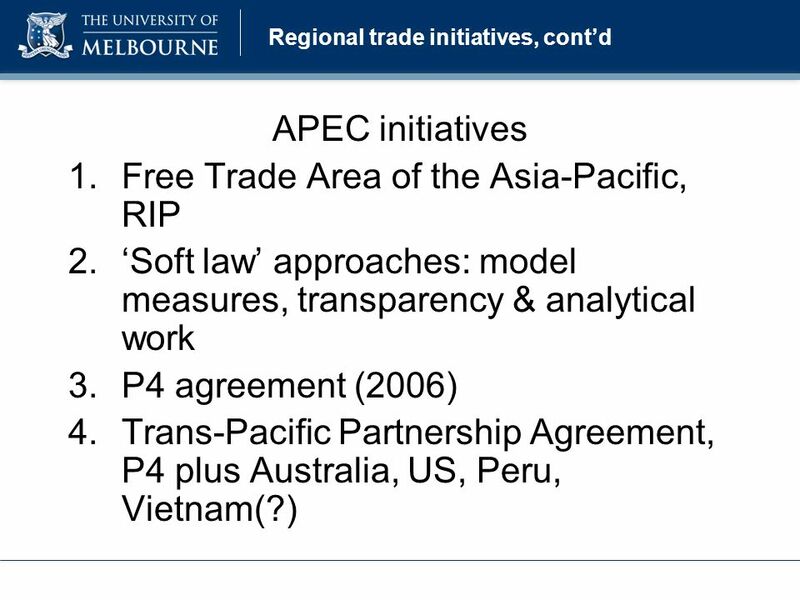 Has ASEAN Regional Cooperation changed its concentration of trade with APEC? 1 Dr. Marissa Maricosa A. Paderon Assistant Professor Ateneo de Manila University. 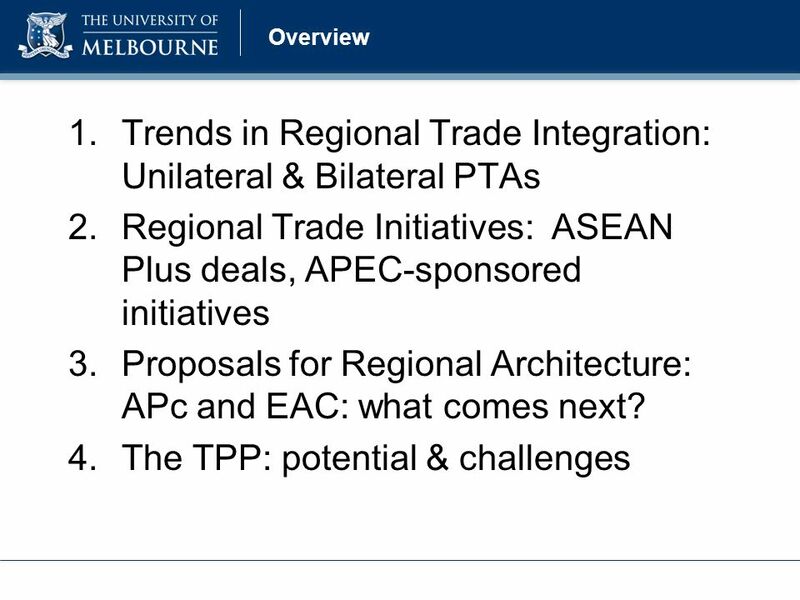 Enhancing the Economic Integration Agenda – Pathways to FTAAP Australian APEC Study Centre at RMIT University ASSN Conference 2015 Boracay. 6.3. 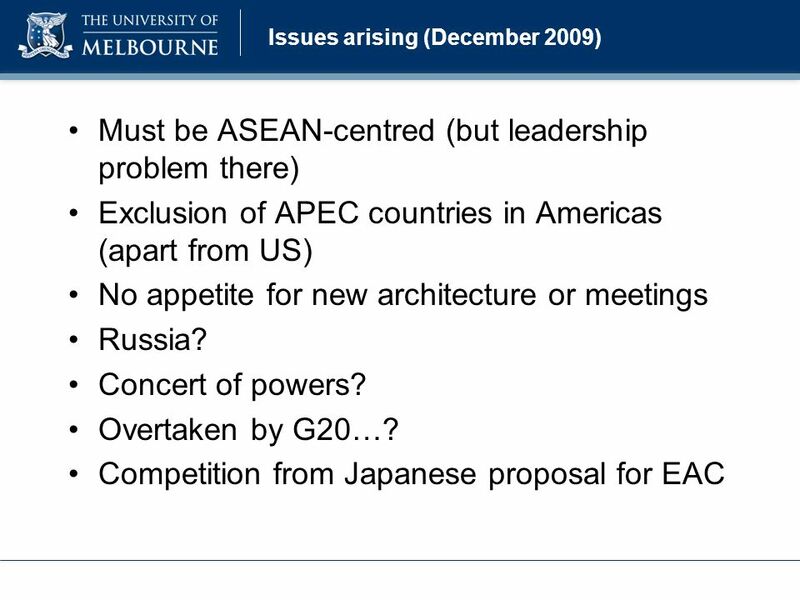 The Politics of the Global Economy Learning Objectives: –Familiar with the structures of global economic management –Identify the role and function. 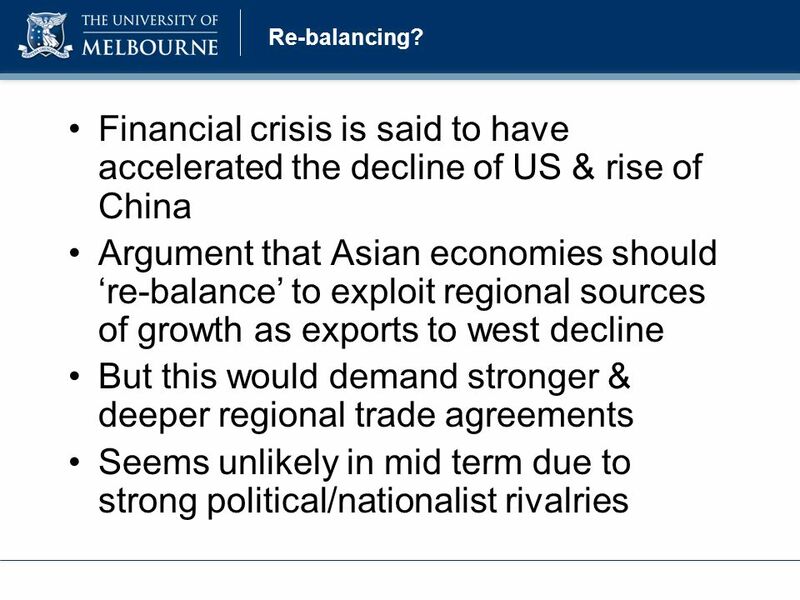 Growing International Services, Trade and Investment Wayne Stevenson Group General Manager Strategy, ANZ. 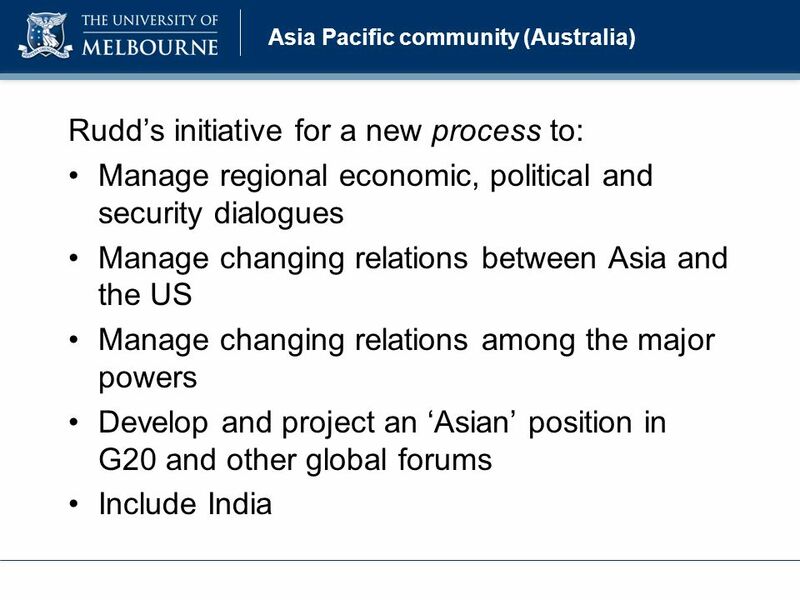 Asia’s role in the future Randy Kluver Institute for Pacific Asia Texas A&M University. 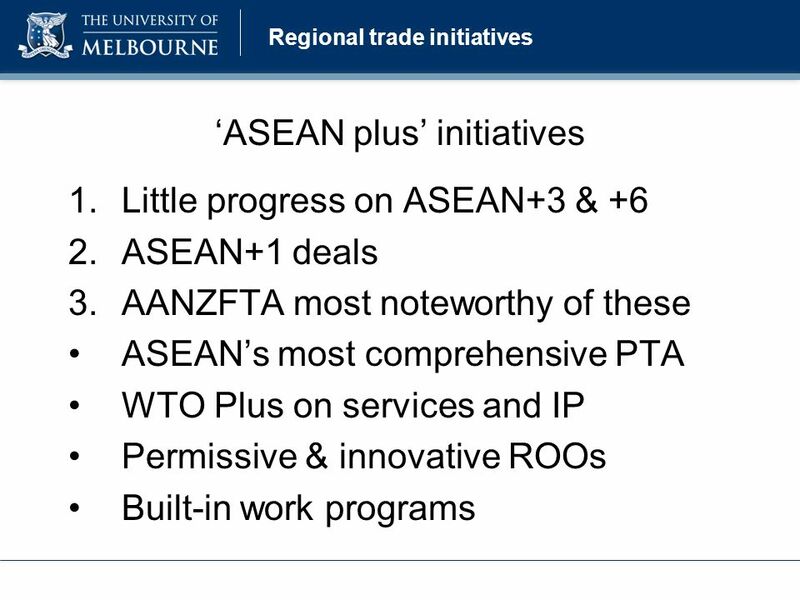 ASEAN and WTO, AFTA and FTAs Summary of Discussions 4 October 2005.